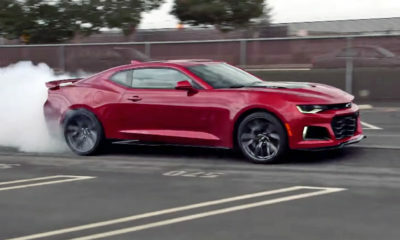 As seen in the video above, the 2019 Camaro SS has been spotted casually hanging out in a local Ohio parking lot. 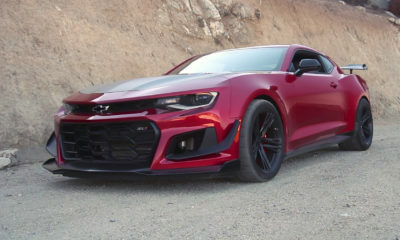 The facelifted SS caused a huge uproar amongst Camaro fans last week albeit mostly negative, seems to look better here than the highly edited press photos shown during it’s reveal. 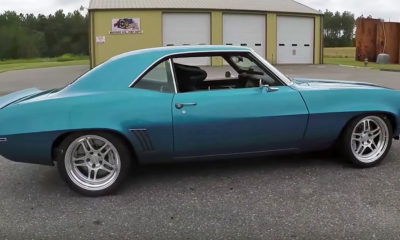 Dare we say this video makes it appear worthy of the Camaro badge? 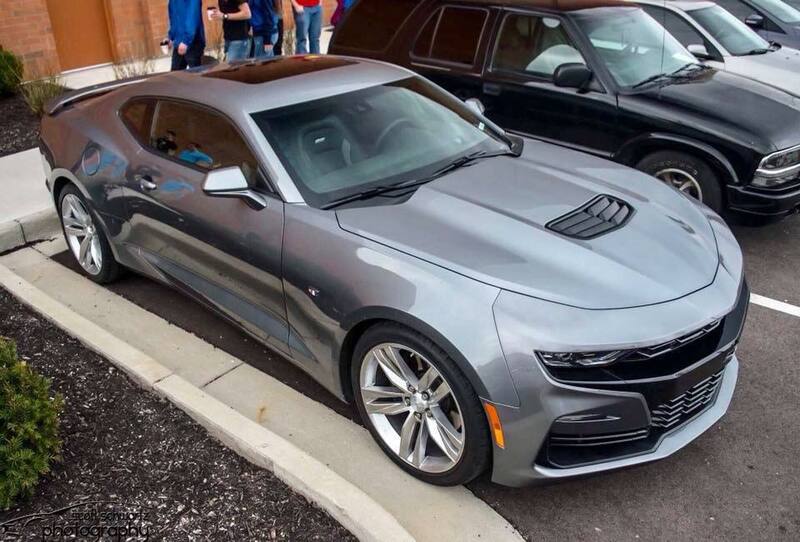 The verdict is still out on the placement of the Chevy “flowtie” logo embedded into the front grille, but the lifted from big-brother Corvette hood scoop appears to be a nice touch. 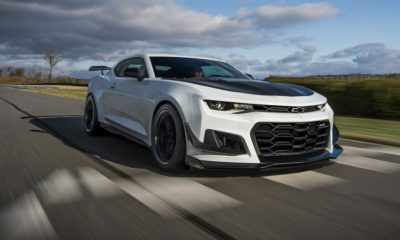 For those that don’t enjoy rowing their own gears, the 2019 Chevrolet Camaro SS can be now had with a 10-speed automatic gearbox with steering wheel-mounted paddle shifters. 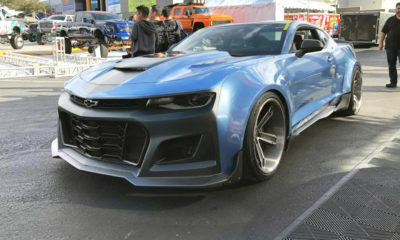 Launch control and line lock is also a nice touch. 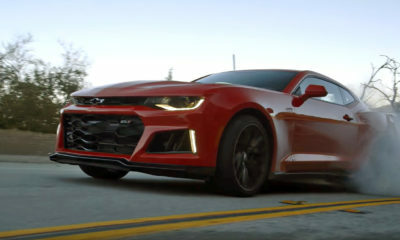 The new Camaro features Chevrolet’s Infotainment 3 software plus a rear camera mirror and forward collision alert.